Best. Lovecraft. Comic. Ever. You must read this now. Fred Van Lente is my favorite kind of genius...an evil one. 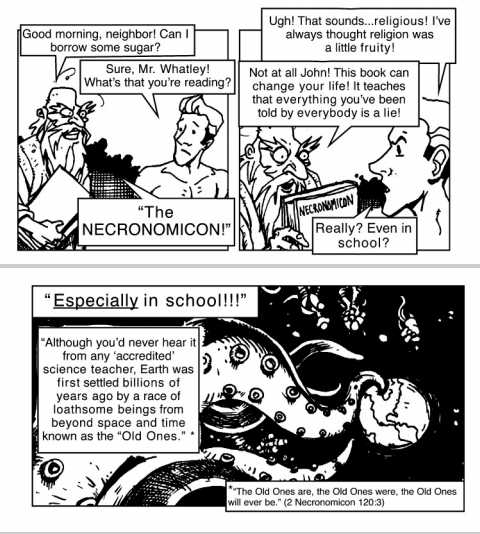 Cthulhu tracts are becoming a subset of Lovecraftian literature.